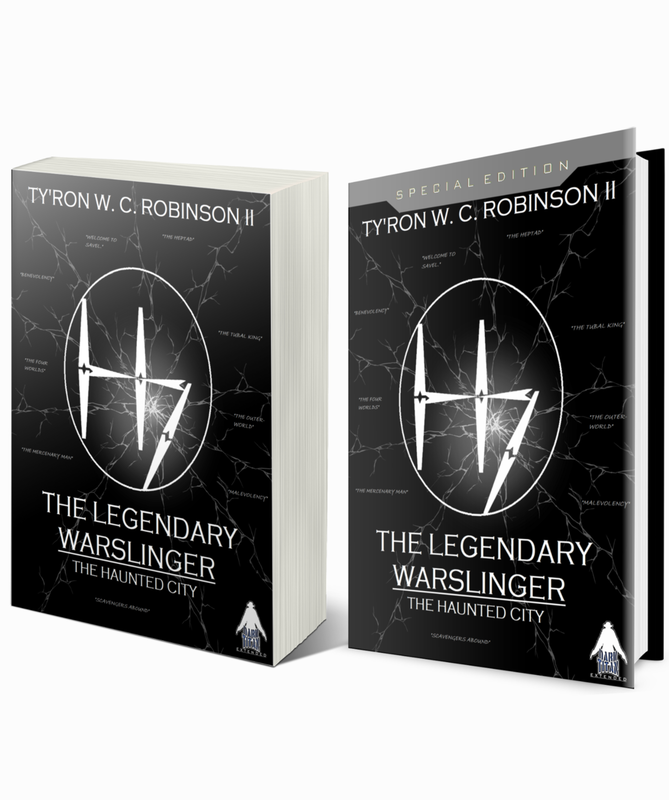 Dark Titan Entertainment's first releases of Dark Titan Knights and The Legendary Warslinger are now available for purchase. Clicking on the images below will take you to your choice of retailer. Sign up for the Dark Titan newsletter and prepare for the arrival of the serialized-fiction content coming next month starting with Hallow Sword and Chosen Son.